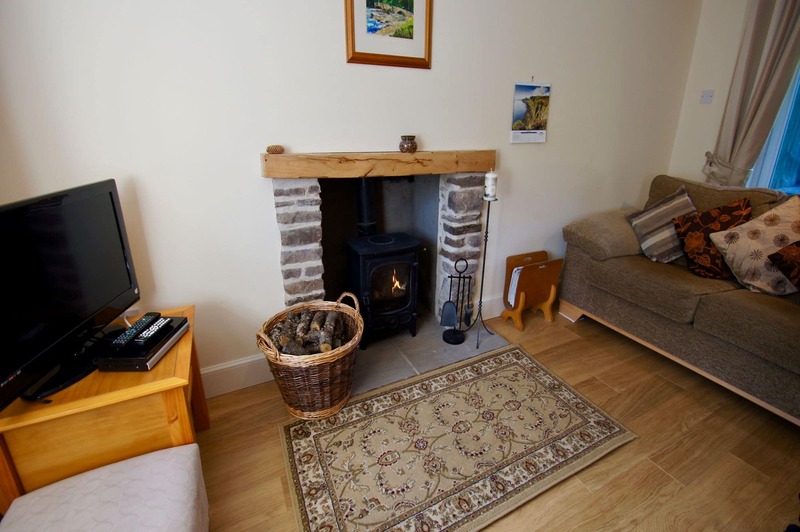 Waterside is a self catering holiday cottage with character. Sleeping 2 this stone built terraced cottage is in a peaceful waterside location adjacent to the River Knaik in the village of Braco in Southwest Perthshire. 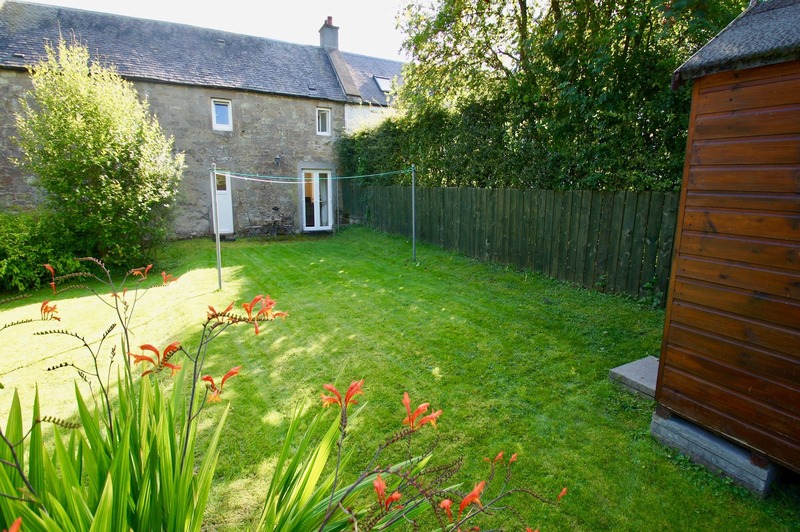 Tucked away from it all, yet with easy access to Dunblane, Stirling, Glasgow, Edinburgh and Perth. 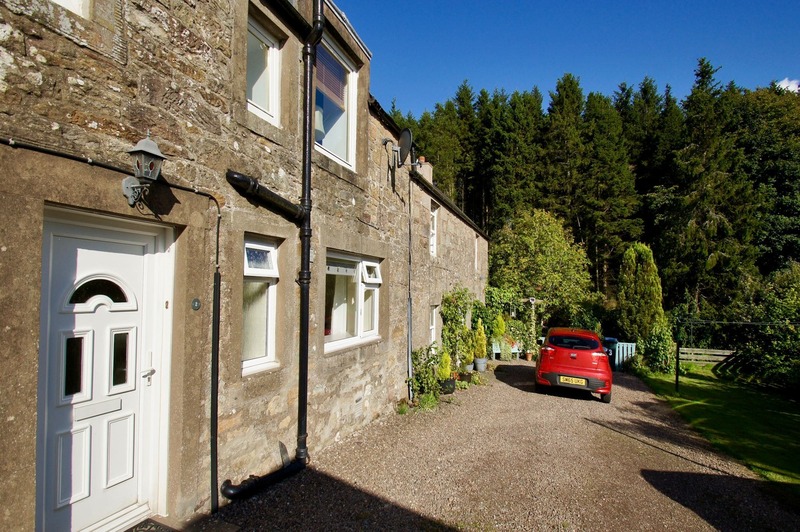 Crieff, Auchterarder and Dunblane are a 15-minute journey by road from Braco. The Loch Lomond and Trossachs National Park is also easily reached within half an hour where you will an area of outstanding natural beauty and wonder with the Lochs and Glens taking you on the Trossach Trail. The Angus and Fife Coasts are only an hour away. Parking is available directly opposite the accommodation. There is level access and all the accommodation is on the ground floor. Step outside the patio doors to a sitting out area. There is also an acre of riverside ground to the front that guests can enjoy. Beautifully renovated as a comfortable couples retreat, Waterside’s peaceful location makes it perfect for a quiet getaway. The lovingly renovated house features oak laminate flooring throughout this single floor apartment. A cosy lounge with Satellite television, and fitted kitchen with oven and electric hob, microwave and fridge with freezer compartment. 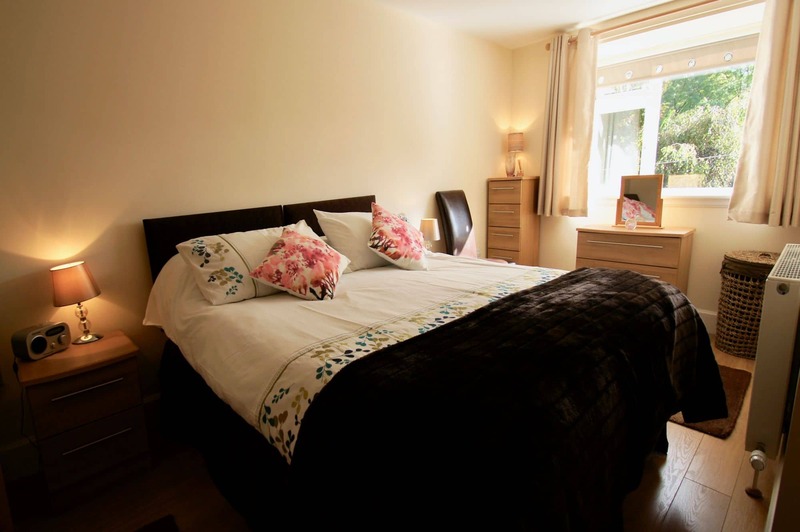 One double room that can be converted to two single beds on request. The nearby village of Braco has its own licensed general store which sells newspapers, milk and rolls and is open 7 days a week. 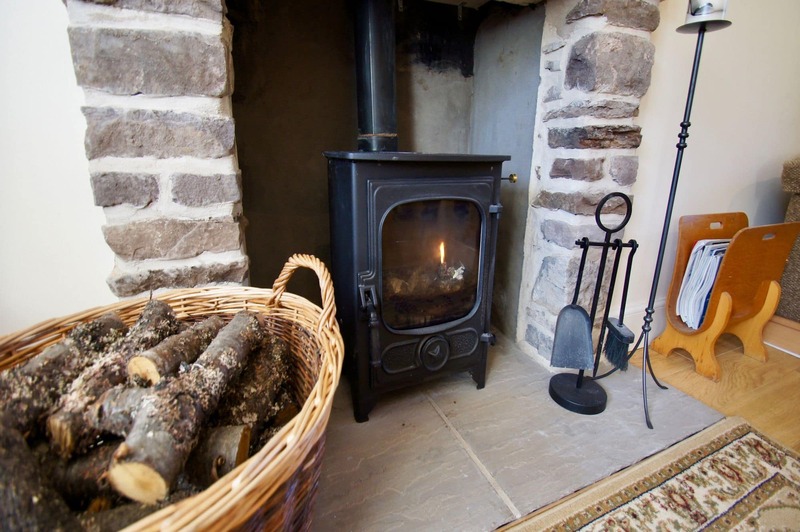 The Allanbank Hotel at Greenloaning has a cosy log fire and serves bar meals and is only a 20-minute walk from Braco. The Ardoch Roman Fort, constructed around 80 AD, is situated on the northern edge of the village and is known for being is one of the best-preserved examples of its kind in the United Kingdom. The Scottish based Roman History Re-enactment Group, The Antonine Guard, pay visits to the Fort at various times of the year.